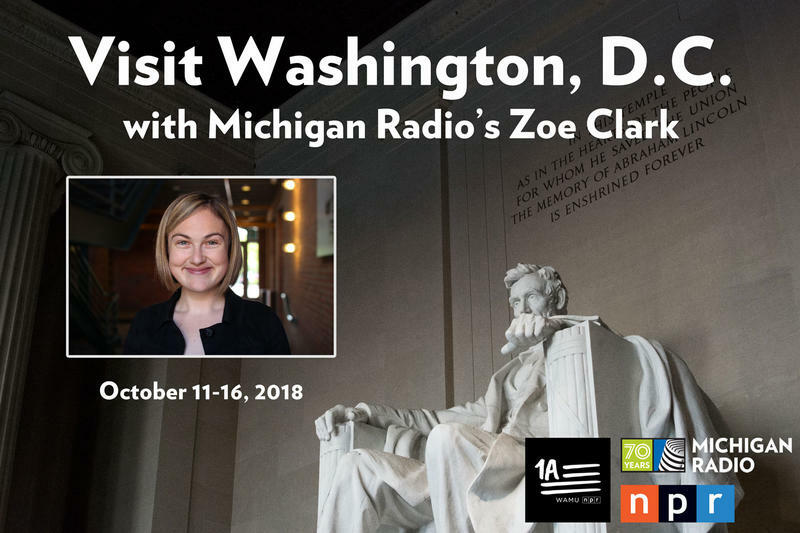 Join Michigan Radio’s Stateside host Cynthia Canty as we team up with the travel experts at Collette Vacations for a fabulous tour of France in July, 2019. This tour goes from the beautiful streets and sights of Paris, to the sacred grounds of the D-Day beaches and the American cemetery in Normandy…shortly after the 75th anniversary of D-Day. The Irish word “craic” means good conversation and good times in the company of friends. 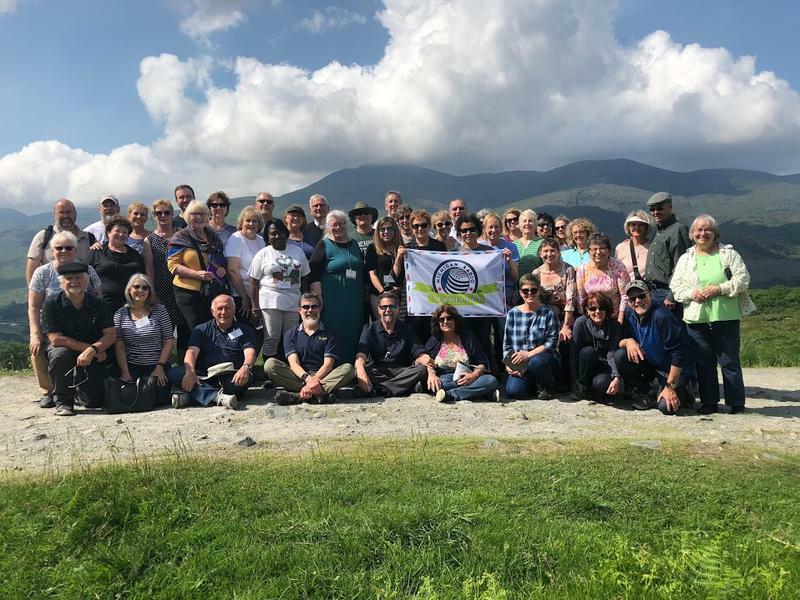 When it came to the inaugural trip of Michigan Radio listeners, there was “great craic” as they travelled around the Republic of Ireland. 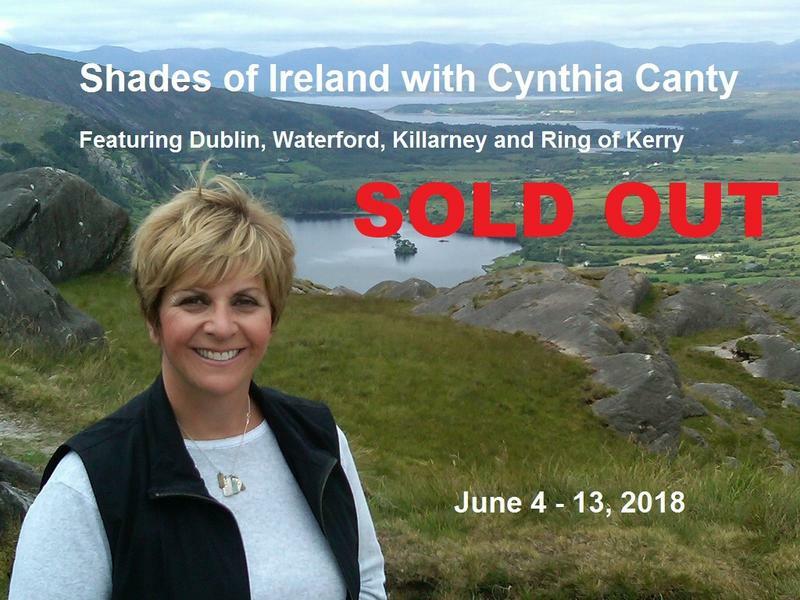 Led by Stateside host Cynthia Canty and her Irish-born husband Sean, forty-two Michigan Radio listeners landed June 5th at Dublin Airport.